I have used Airdroid previously in my windows 8.1 machine. Now I have installed windows 10 (64 bit) and installed latest Airdroid (32bit). Airdroid application open without any problem. But I can not connect my devices. All the devices and machine in the same network. Any error message? You mean the devices show offline? 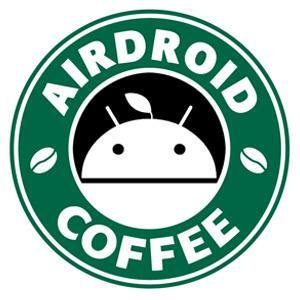 Open AirDroid on your phone and try again. And can you use web.airdroid.com?